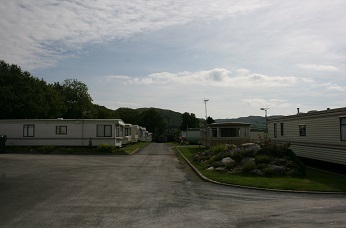 Bryn-Y-Gors Holiday Park is a long established, mainly owners-only park. Situated just outside Pontrhydfendigaid village amid the beautiful mid Wales countryside. 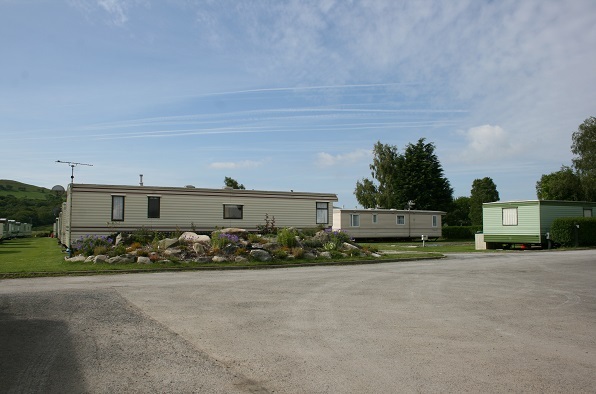 This tranquil, family run park offers you the opportunity to enjoy life to the full in your own holiday home set in this glorious landscape. 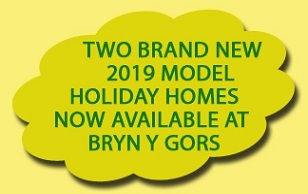 Bryn-Y-Gors is less than 2.5 hours from the Midlands, making it the ideal weekend retreat and a perfect location from which to explore the scenic delights of mid Wales. CARNABY HELMSLEY LODGE 37' x 13' 2 Bed . See the Holiday Homes for sale page for full details. SWIFT BORDEAUX 36' x 12' 2 Bed . See the Holiday Homes for sale page for full details. ATLAS CONCEPT HOLIDAY HOME See the Holiday Homes page for details.